Manufacturer of a wide range of products which include cam shaft for automobile and universal joint cross. 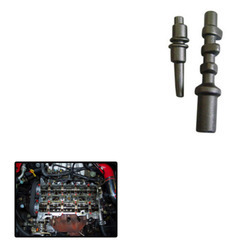 Inferable from rich modern experience, we offer Cam Shaft for Automobile to our regarded customers. The cam shaft is erosion resistance and has long administration life. Our group of gifted experts makes a point to produce the item utilizing propelled apparatuses and advances. It has components like consumption resistance and long administration life that pulls in our client base. We additionally have employed quality specialists who make a point to do a quality check before the item dispatches to our regarded merchants. 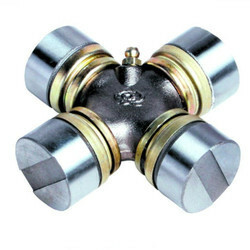 We are sincerely engaged towards offering a vast array of Universal Joint Cross used in various industrial usages. It is used for various industrial purposes.